At present, more than 200 social street workers are grouped within PLANATRUCH. 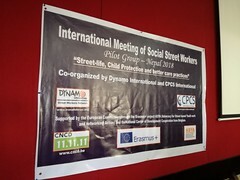 Created in 2014 to provide answers to the particularly difficult social and economic situation of street children and adults, the Dynamo International – Street Workers Network‘s PLANATRUCH Haitian platform brings together more than 200 affiliated street social workers. The organisation denounces both abuses and violences against street people and advocates with the Haitian state and international institutions to establish social assistance and combat this phenomenon. 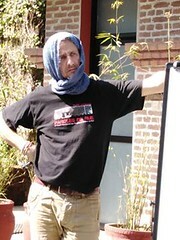 Street social workers of PLANATRUCH are professionals from different backgrounds. They are specialized in social work, psychology, specialized education, sociology, legal sciences, … and trained in the individual, collective and community educational accompaniment of children and young people in street situations, as well as in the socio-educational intervention.